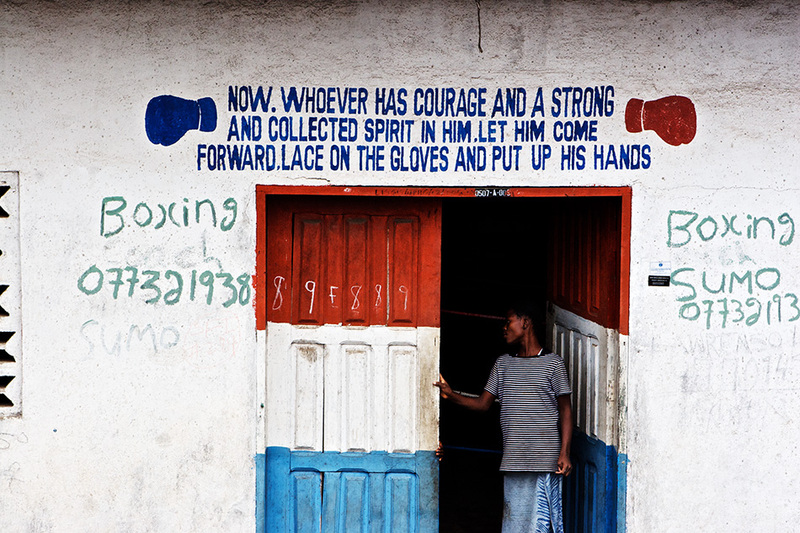 A downtown boxing and martial arts club. I never got to go inside. I would have loved to.